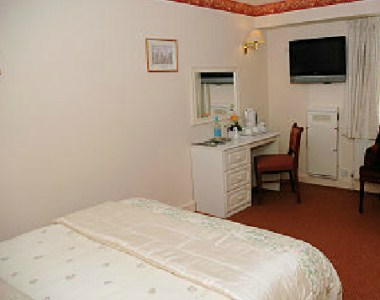 The Bell at Boxford is located in the city of Newbury, England. 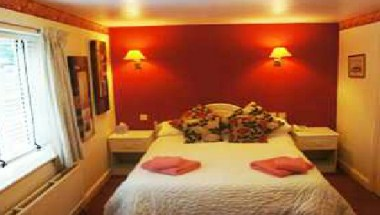 The Bell at Boxford is a traditional ‘Inn of distinction’ with 11 ensuite bedrooms with modern facilities. 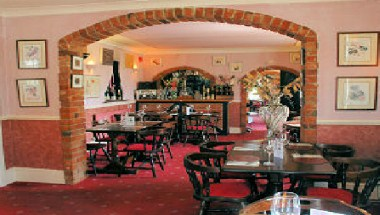 The Bell is a popular venue for small meetings. 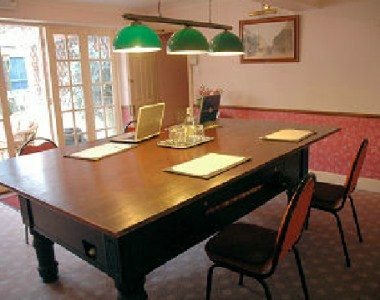 Boardroom style can provide facilities for up to 12 delegates. 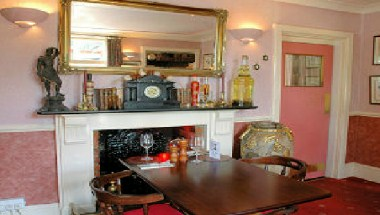 The hotel is also a perfect venue for weddings celebrations.